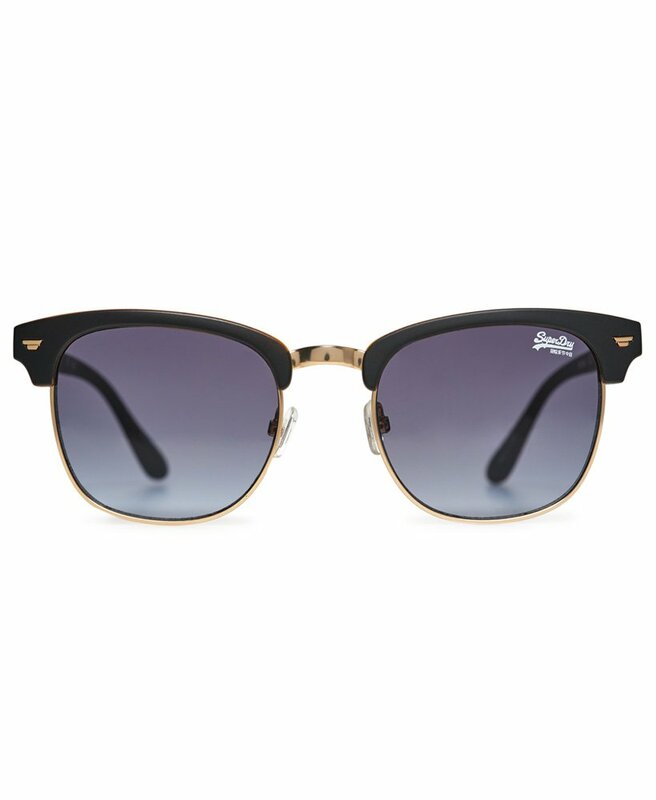 Superdry men's SDR Leo sunglasses. A classic pair of sunglasses, with subtle logo branding across the top of the frame and in the corner of one lens. Lens rating- Optical class 1, with highest quality optical properties.